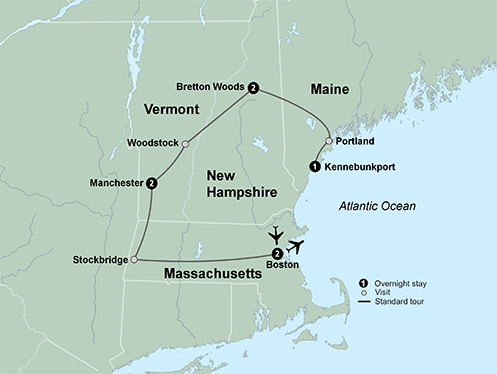 With Fall Foliage First Class Tours, experiences of beautiful New England and Southeast Canada can be a reality! Explore incredible areas and stay in some of the best hotels the region has to offer. 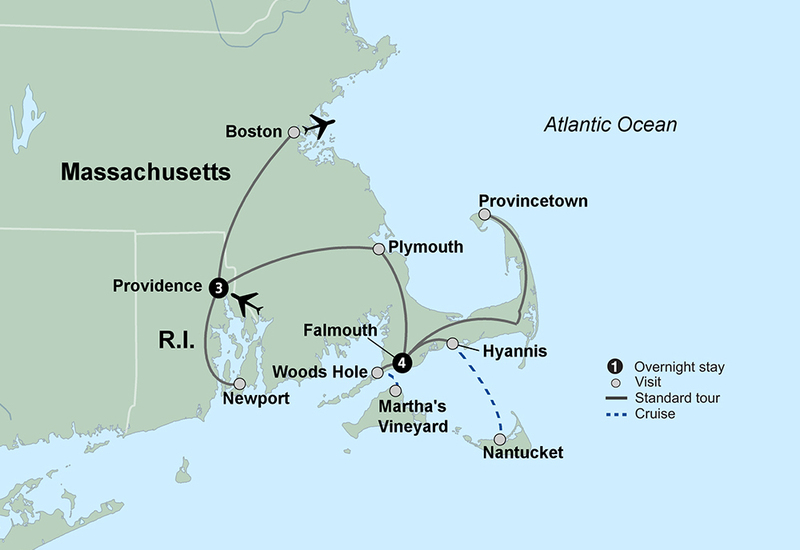 Typically, Fall Foliage First Class Tours include breakfast daily plus some offer some lunches and dinners, but talk to your agent for more information. Whether you are a practiced “Leaf Peeper” or just trying it out, Fall Foliage First Class Tours will give you a perfect opportunity to experience some of the most beautiful sights the fall has to offer. To go "Leaf Peeping" is a fun and beautiful experience! "Leaf Peeping" is an informal term for people who travel to view and photograph the fall foliage. If you are a "Leaf Peeper", we have perfect tours for you. 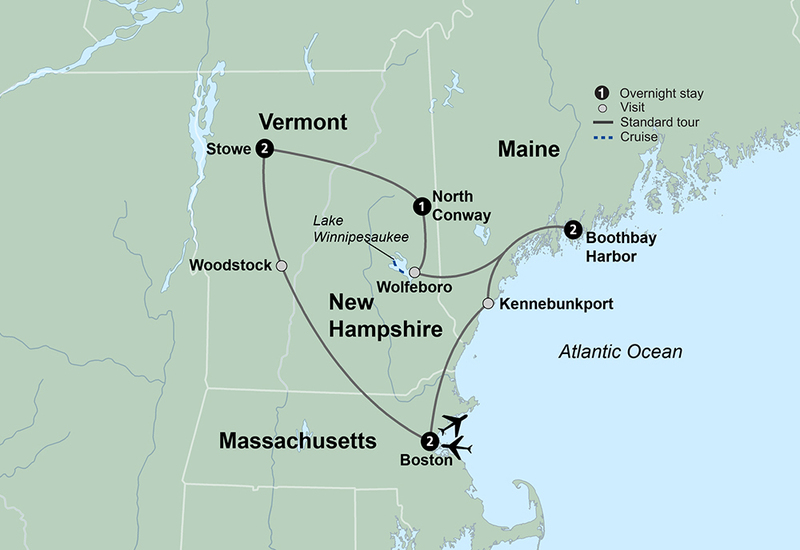 The best time to partake in this adventure is between mid-September and the end of October. There are tours listed earlier than Peeping time, as these areas are beautiful and picturesque in the summer months as well. Guides are experienced in the locations, plus are available for any assistance.